Since summer's in full swing (though in San Francisco you may think otherwise), I've been getting inspired by a few houses with summery, surfer vibes. 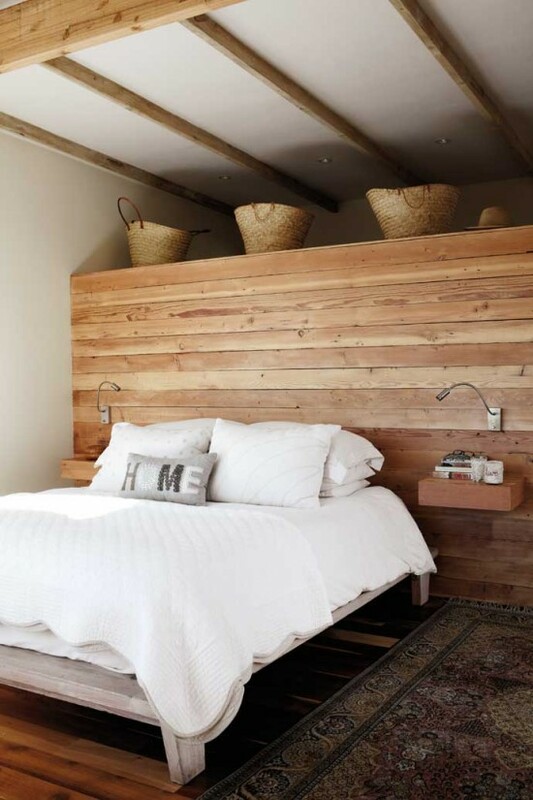 The first of these is this awesome South African beach house I found featured on Coco + Kelly. 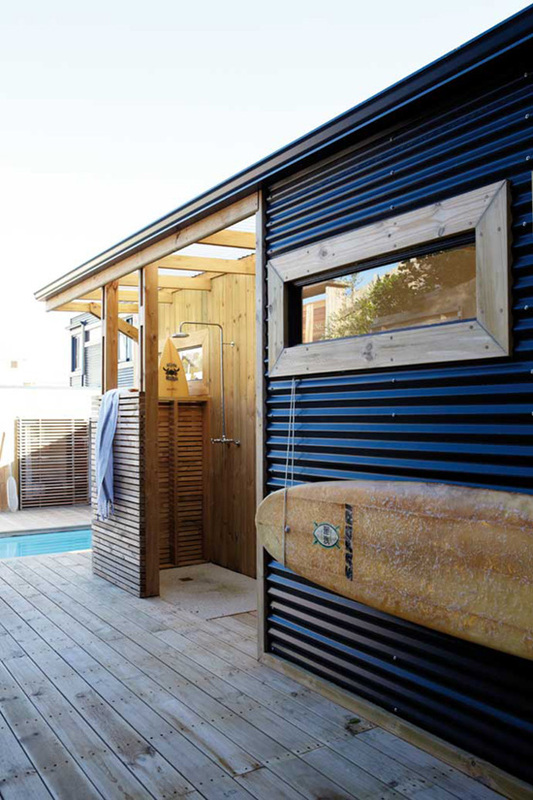 The natural wood, light, and open space makes for a perfect summer surf shack (or in this case, dream home). With a house this beautiful and close to the beach, it would be tough to ever get me to leave.